Premium Box and Treasure Chest editions detailed. Tecmo Koei has launched the official Japanese website for Hyrule Warriors, known as Zelda Musou in Japan. Currently, the website offers introduction, character, stage, and gallery pages. The latter page offers tons of new screenshots (albeit at 800×450). 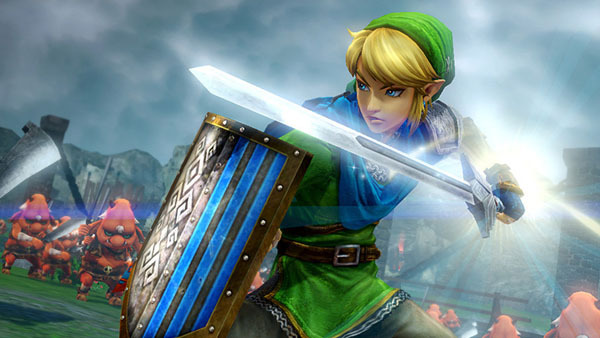 Hyrule Warriors is due out on August 14 in Japan and this year in North America and Europe. If you missed it, catch our latest update on the game here.